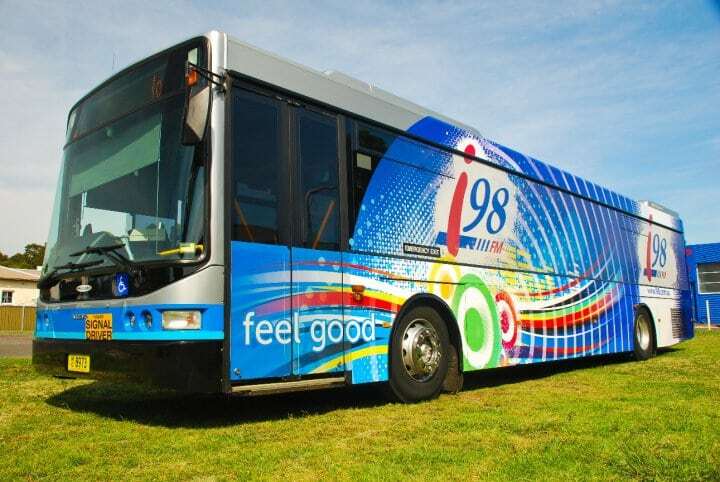 We were asked to design a full bus wrap for Illawarra’s number 1 radio station i98FM. A full wrap was design 1:1 scale ready for the signwriters to print and wrap to suit the bus. It’s proven to be an eye catching and very good promotion tool for the station.